A very interesting article Steve, and I agree about the extent to which governments will go to be in control of all forms of communication. We only have to look at Edwards Snowden’s revelations to see that this paranoia and control freakery is still alive and well in the internet age. 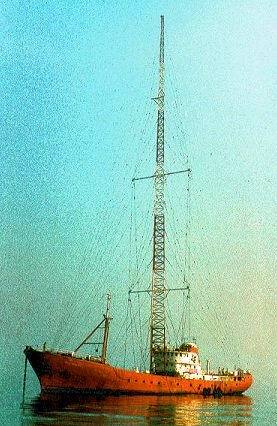 Listening to Radio Caroline today brings back memories of you making the midday announcement from the Ross Revenge exactly 25 years ago. It really doesn’t feel that long ago, but what a long strange trip it’s been since then. However Caroline continues and I also believe that it still has an important role to play, despite having been instrumental in bringing about the advent of so many other radio stations that are now on the air. Happy birthday to The Lady and thanks to Ronan, to Peter Moore, to you and to all the people who have worked so hard over the past 50 years to keep Caroline alive. Here’s to the next half-century! Excellent article, Steve. Let me add my congratulations to all concerned with Caroline on this momentous day. Many thanks for this article Steve. How so many governments can feel so threatened by independent music broadcasting at sea is a bit disconcerting, to say the least! Judging by the crowd of like-minded folk that gathered in Walton-on-the-Naze on the 28th, support for Radio Caroline is as strong as ever. Many were of the older generation it’s true, but the event was attracting the attention of a younger crowd. With young people able to download and carry all the music they want in their pocket, music radio stations like Caroline will have to innovate to draw in a younger audience. Exactly how is another thing altogether! 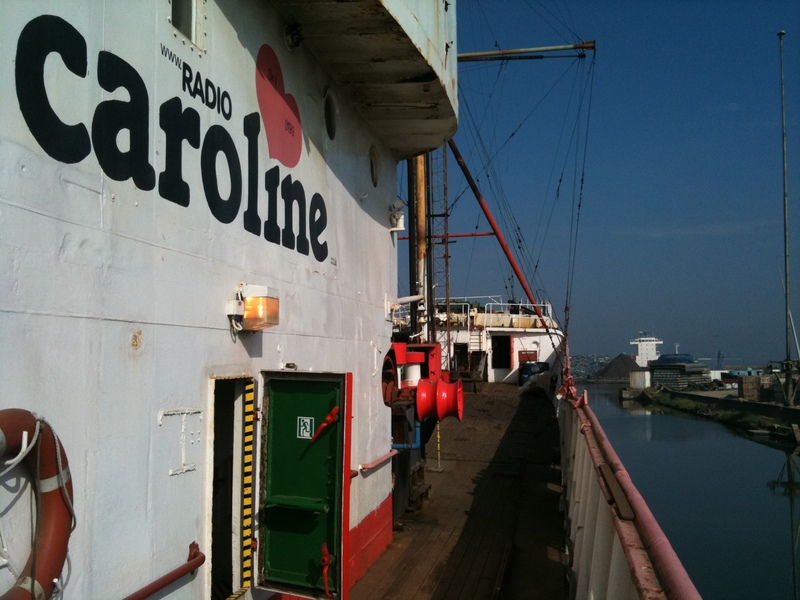 I’m sure That Radio Caroline will continue well into the future, thanks to all those who support the station with their time, money and skills freely given to help keep the dream alive. Cue for a song there, methinks. How right you are. I started listening to Caroline in June 64 and still listen now in 2014. I think Caroline had great influence on myself as a human. I like to think free and independent and with that little bit of the maverick attitude without becoming a antisocial person. That is something Caroline has been promoting through al te decades of broadcasting. Thanks for writing your excellent book, looking forward to read your new book.